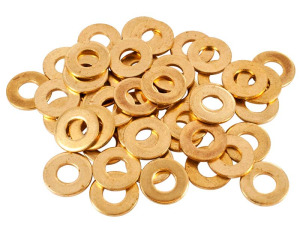 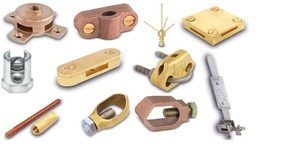 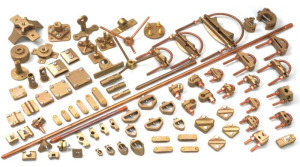 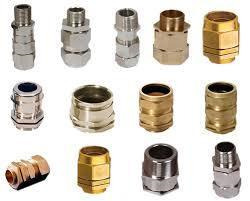 We manufacture Cable Glands Accessories including PG to Metric, Hexagonal Reducers, Stop Plugs, Lock Nut, Shroud, Earthing Tag, Split Bolt, Test Bond, Clamp and more. 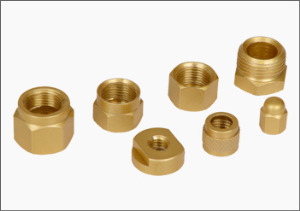 Cable Glands Accessories are available with various Plating/Finish And Coating and with International GO & No-Go Threading Standards. 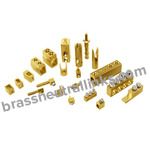 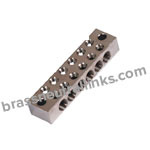 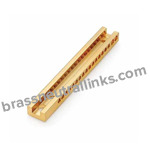 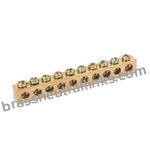 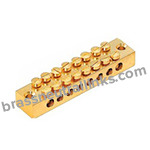 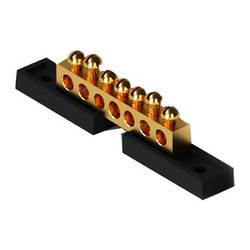 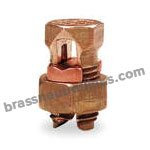 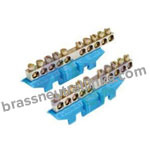 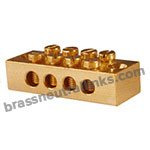 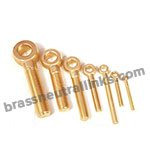 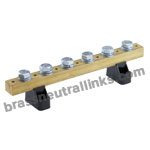 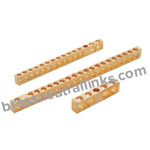 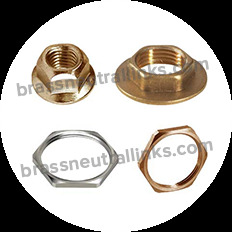 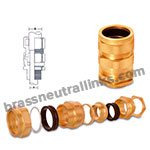 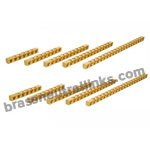 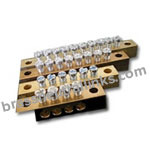 We customize Cable Glands Accessories as per Specifications or custom designs.